So with the Contra: Legacy of War having a tarnished reputation, Konami once again goes to Appaloosa to regain that arcade vibe. After trying a few levels, I don’t think the Contra series is destined for any 32-Bit greatness. 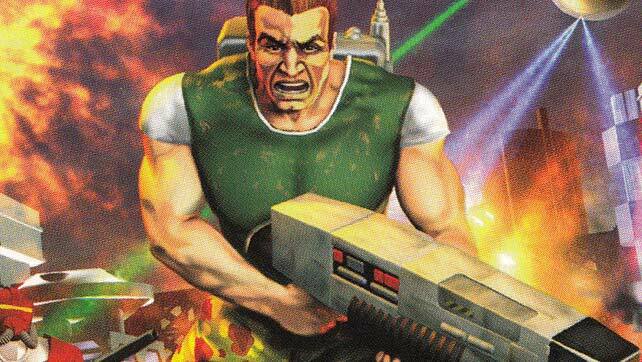 Rent C: The Contra Adventure and make the judgement call yourself…. The PlayStation system gets a second try at Contra, but it feels like the series needs a generational gap.